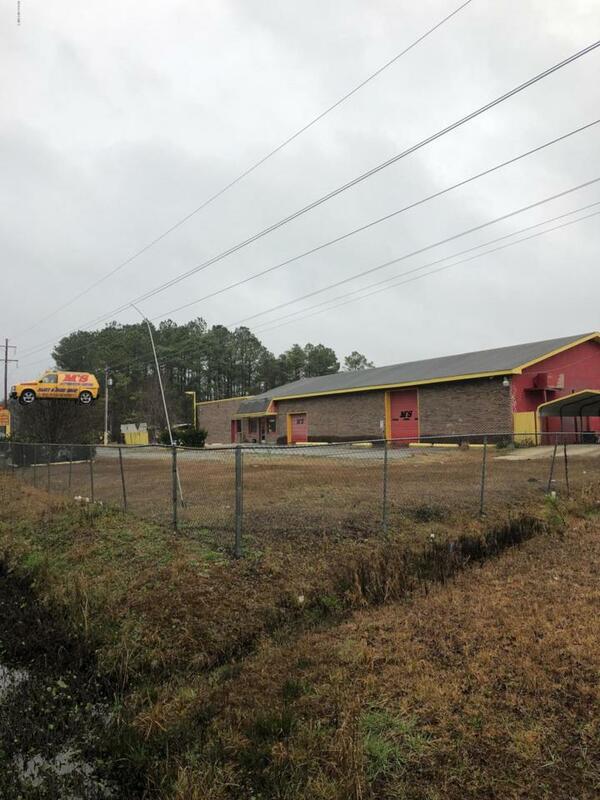 Commercial 7800' square foot building located on one of the busiest corridors in Brunswick County with excellent exposure and access. Also, included in the sale is the equipment for a full auto body shop/ mechanic shop. With over 3 acres this property is sold ''as is'' and offers a wonderful opportunity for many uses. Listing provided courtesy of Thomas M Smith of Carolina Gulf Coast Properties.